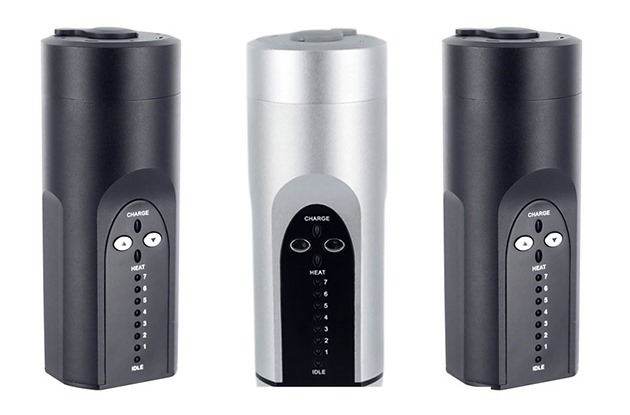 The Wispr Vaporizer has definitely raised the bar as the best portable vaporizer available to date. 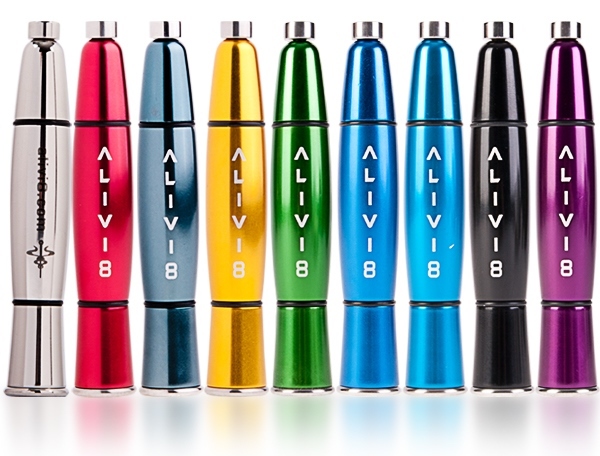 With its unconventional look that comes in different colors, you’re sure to make anyone envious with this product. 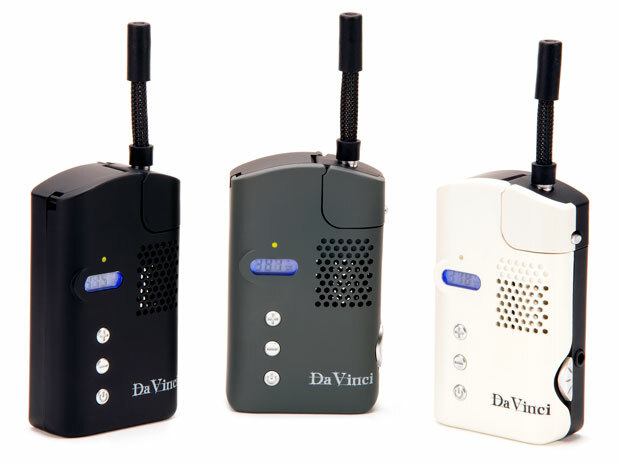 The Wispr Vaporizer is a small portable device with a square retro look. The good thing about it is you don’t need batteries for it to work and you definitely don’t need to do any recharging either. It is simply fueled by butane alone. There’s also no need for a lighter as the combustion happens from within with just a flip of the switch. Slightly larger than its predecessor, the Iolite, it is a welcome upgrade that surprisingly beat the Iolite as the world’s best portable vaporizer when it was released. It has a sleeker and more functional design. The unit now has a fuel window so that you can check the butane level from time to time. 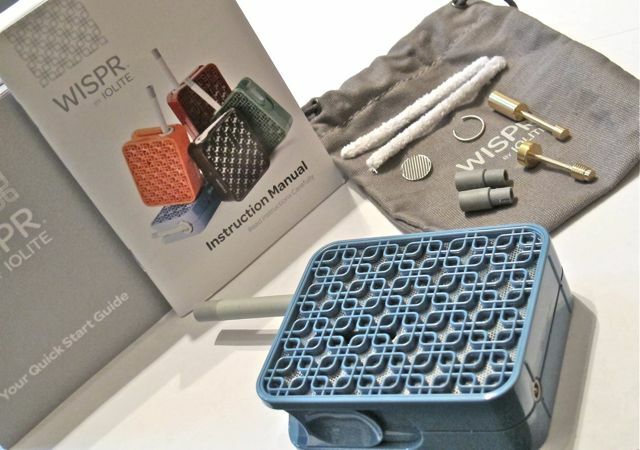 The Wispr vaporizer’s upgrades include a larger fuel capacity, a longer duration for vaporizing time and an improved butane delivery mechanism which allows for quicker warm up. The bowl of the Wispr is similar in size to the Iolite but it has a longer heating pin and a deeper bowl. This new version lets you pack more in. The bowl is also secured well in place so it won’t fall off easily. 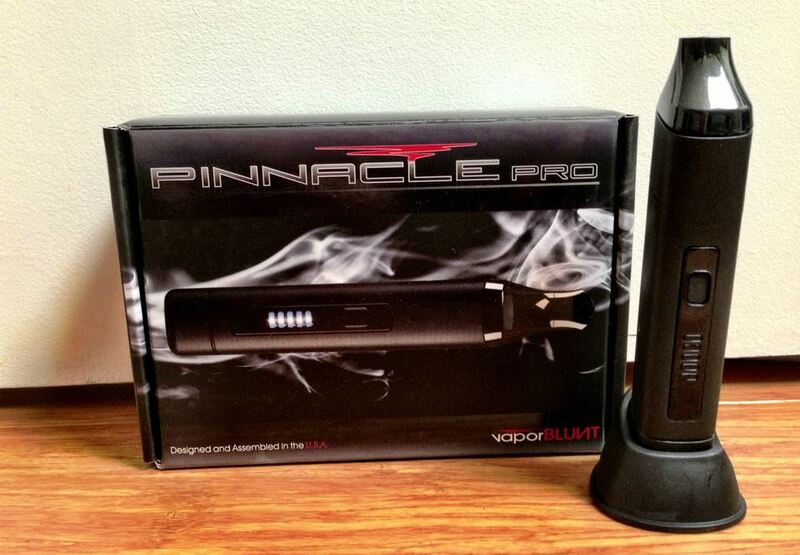 It heats up fast and gives you a dense vapor that you’ll just enjoy. The flexible silicone mouthpiece is an added bonus that you can easily fold to prevent the vapor from getting out when you’re taking a break. This device is very easy to use with a dual click button. The first click will initiate the release of butane and the second one will ignite the gas. To turn it off, just push the button up. It’s one of the most convenient, quiet and portable vaporizers you can own that can fit perfectly right at the palm of your hand. Learn more about the Wispr here. 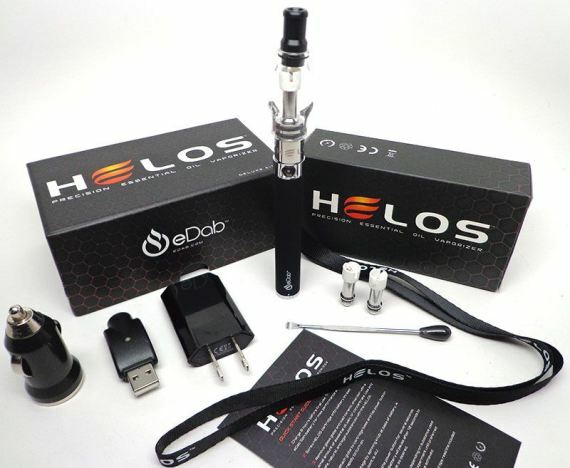 The problem with most vaporizers is that they compromise the quality of vapor that you get. For instance, you may get an unpleasant aftertaste as a result of the heating mechanism or even smoke due to lack of temperature control. 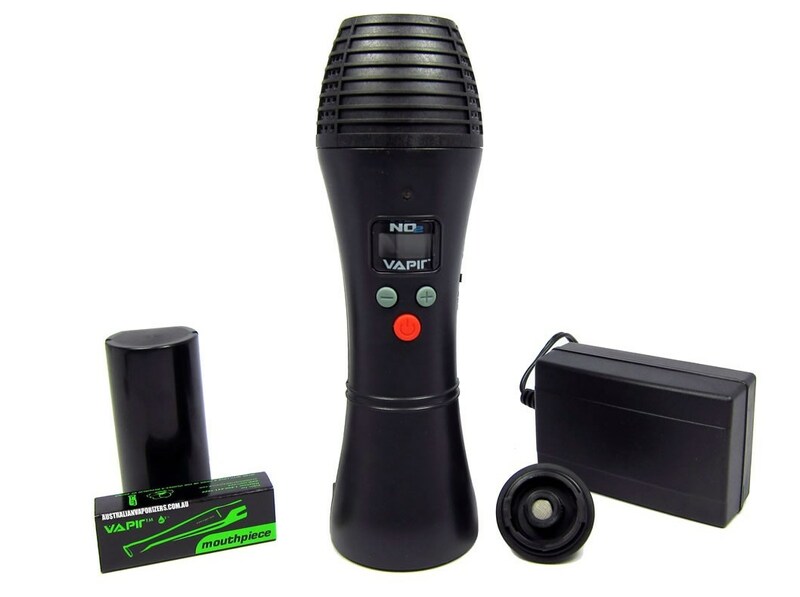 The Vapir NO2 is a portable vaporizing unit that creates a clean flameless heat that allows you to fully enjoy the natural essence of your favorite herbs. 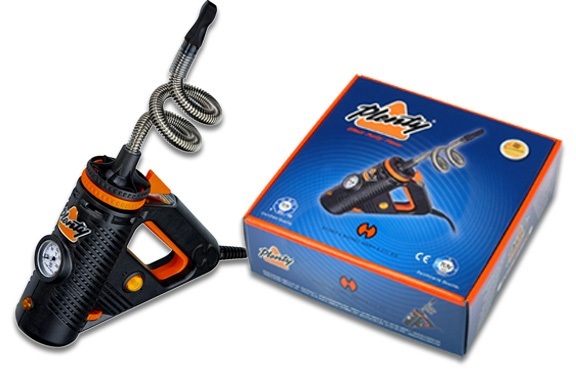 The unit includes a patented digital display with an accuracy of between 2 and 5 degrees. This means that you are aware of the current temperature at every point of the heating process. 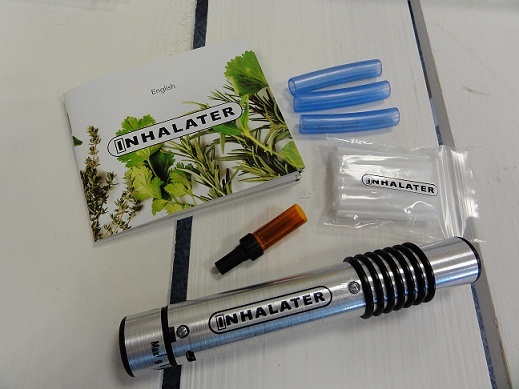 You no longer have to worry about inhaling smoke from vaporizers that provide no guarantee of keeping the temperature below incineration levels. With Vapir NO2, you can be sure that you would be spending your money on a unit that actually eliminates the risk of smoke completely. 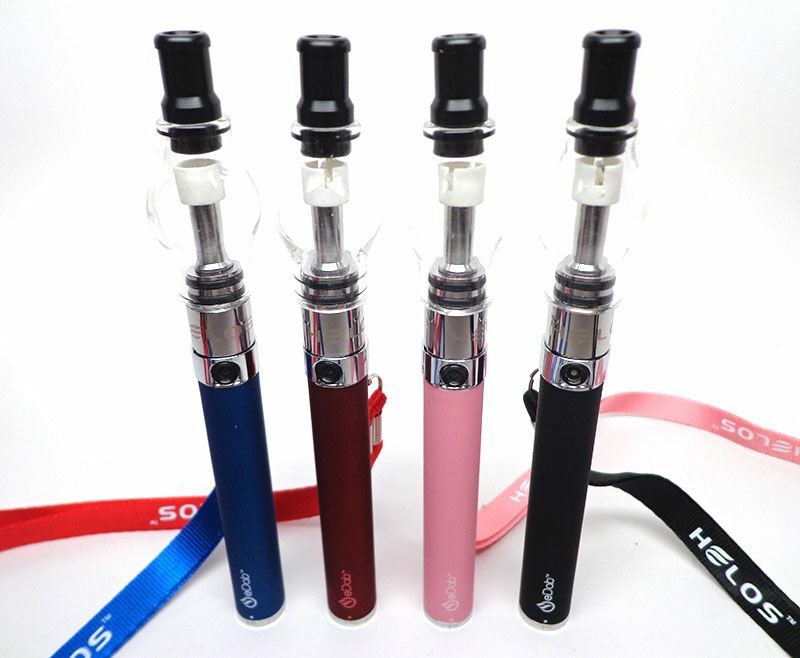 Another advantage that you will enjoy from the Vapir NO2 is the fact that it is portable. 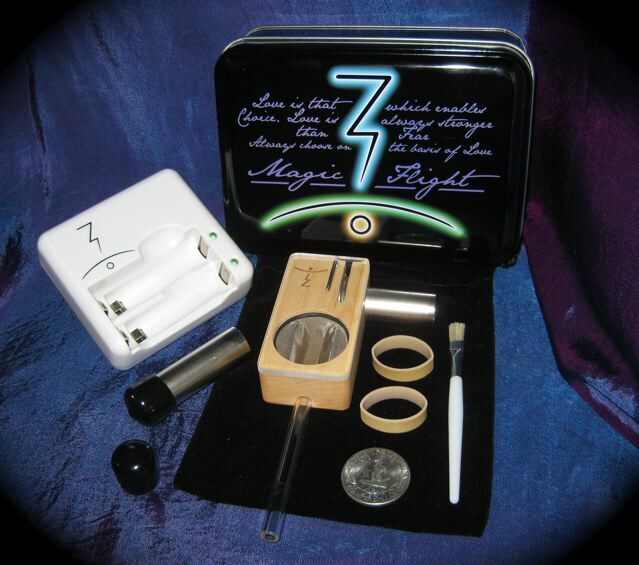 In contrast to most vaporizers, the unit is powered by a rechargeable battery. Not only do you get to use the unit while the unit is plugged in, you also get to use it between charges. 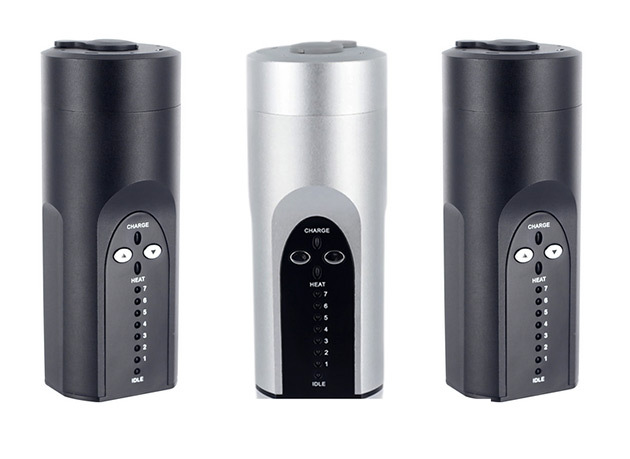 In fact, you can get up to 5 full uses between charges, making for a very convenient unit when you are mobile. The Vapir NO2 allows you to select your preferred heating temperature, after which you are meant to wait for about 1 minute before adding your herbs. In order to remain within the set temperature, the unit will cool down by a few degrees and then heat itself back up while remaining within an acceptable range. 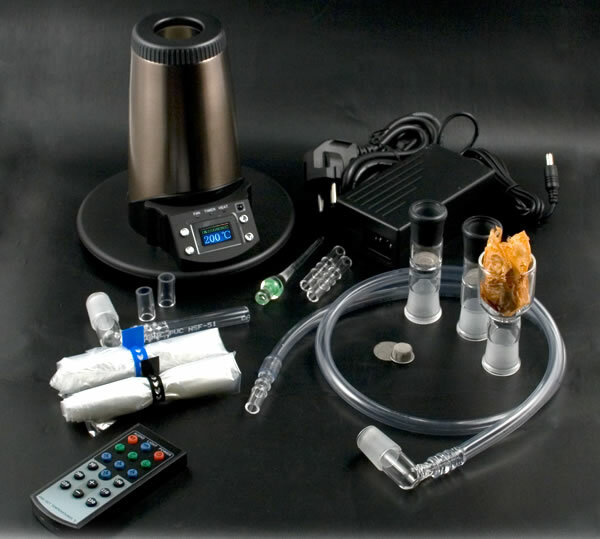 Being sure about the temperature of your vaporizer at all times will definitely give you the peace of mind that you need to enjoy the smooth flavorful vapors. The mouthpiece is easily popped on and you’re good to go! Get free overnight shipping on the NO2 at NextDayVapes.com.